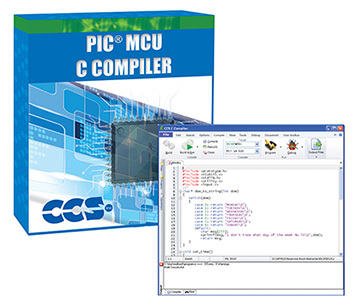 PCWHD: C-Aware IDE is a highly optimized and feature-rich ANSI C compiler for Microchip PIC® MCUs. Our C-Aware IDE provides embedded developers with a suite of tools and an intelligent code optimizing Microchip PIC® C compiler that frees developers to concentrate on design functionality instead of having to become an MCU architecture expert. 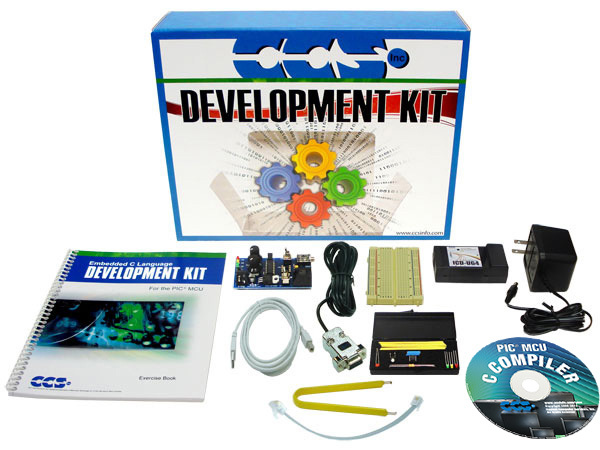 C-Aware allows developers to manage every aspect of their embedded software development, from design through device programming and debugging. C-Aware is the ideal environment to develop C program code with integrated built-in functions, performance analyzation and statistics, and debugging compiled code in real-time while running on Microchip PIC® MCU devices. For more information on a popular chip within this device family, please view the PIC24EP512GU810 Datasheet.